Trick or Treat! Smell our feed! Here is something good to read! 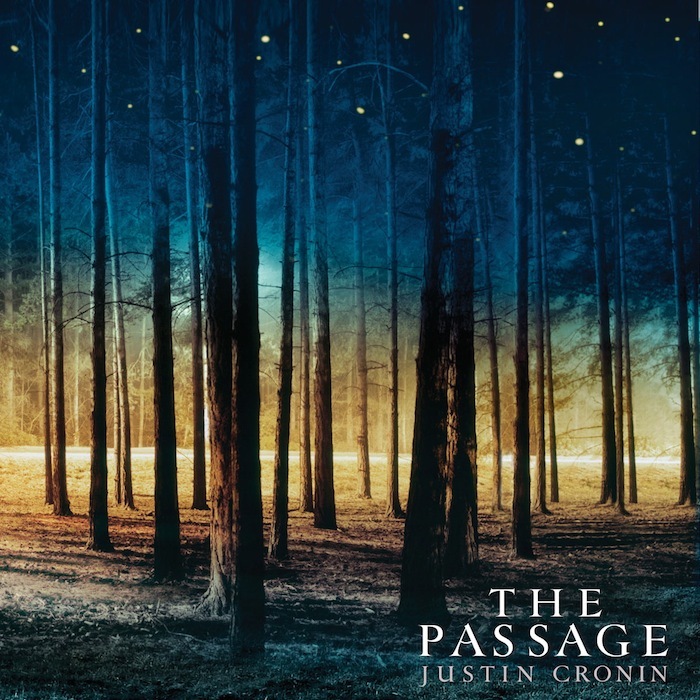 Sink your wax fangs into THE PASSAGE by Justin Cronin! This month, Paul is joined by Jenn and Josh from Bookrageous! You are currently browsing entries tagged with vampires at Fuzzy Typewriter.